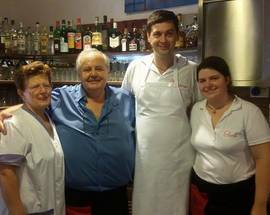 The Clai family have been in the restaurant business for ages, plying their trade under the watchful eye of father Franco. 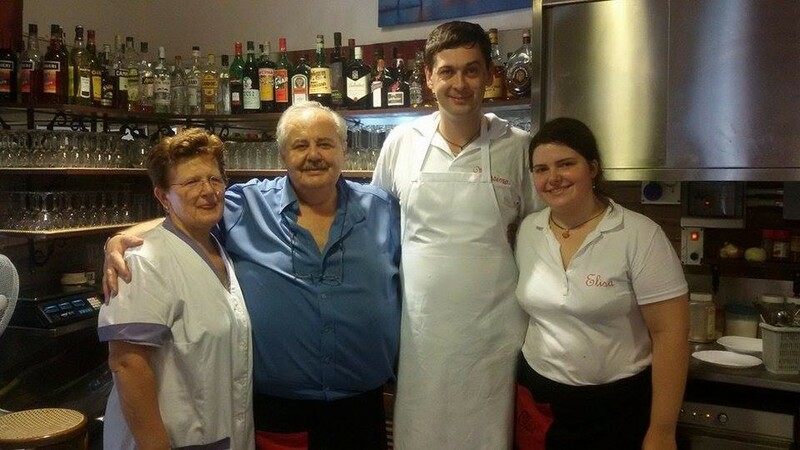 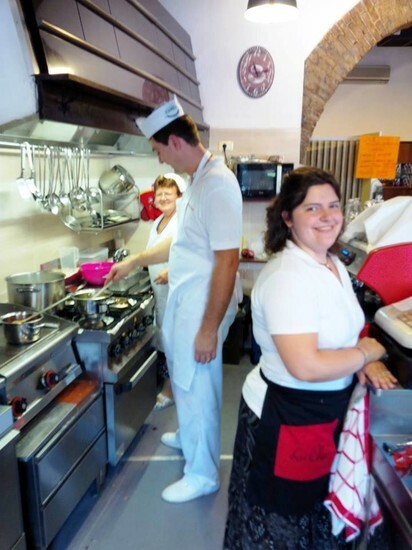 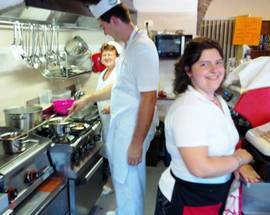 Now daughter Elisa and her husband Massimo manage Trattoria alla Speranza in the San Giacomo neighbourhood. 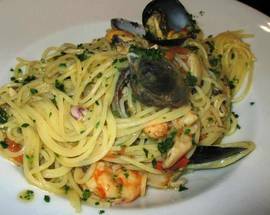 Specialising in classic local cuisine, highlights of the menu include seafood pasta, fish carpaccio, eggplant parmigiana and gnocchi with goulash. 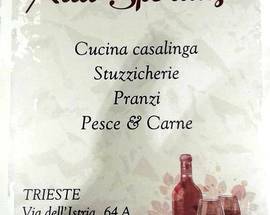 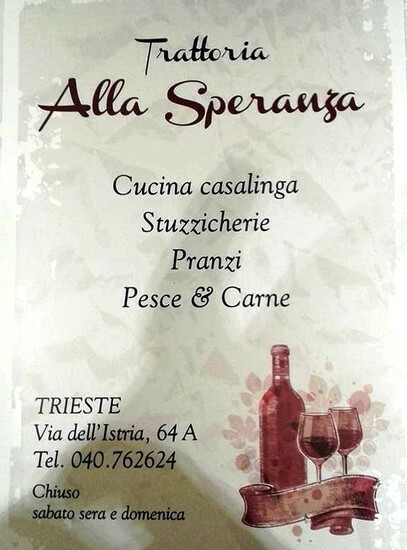 During the mornings and lunchtime you can select dishes from a typical Triestine buffet, which offers everything from lamb kebabs and various meatballs to mini brioche, breaded stuffed eggplant and spicy fried zucchini. 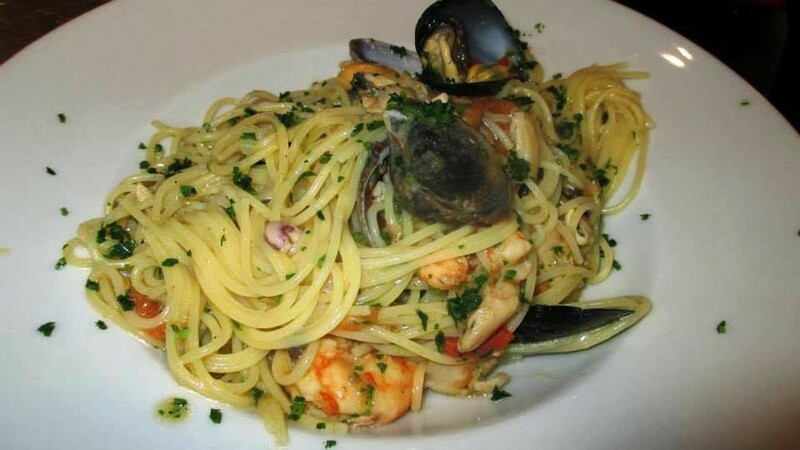 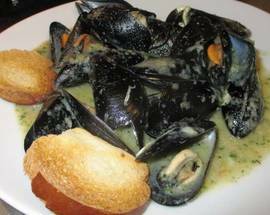 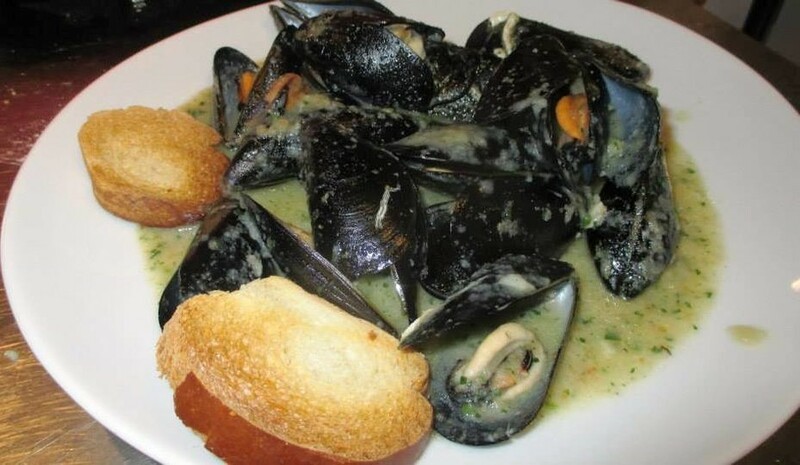 All the simple yet tasty fare is accompanied by a well-stocked wine cellar, and comes at reasonable prices.